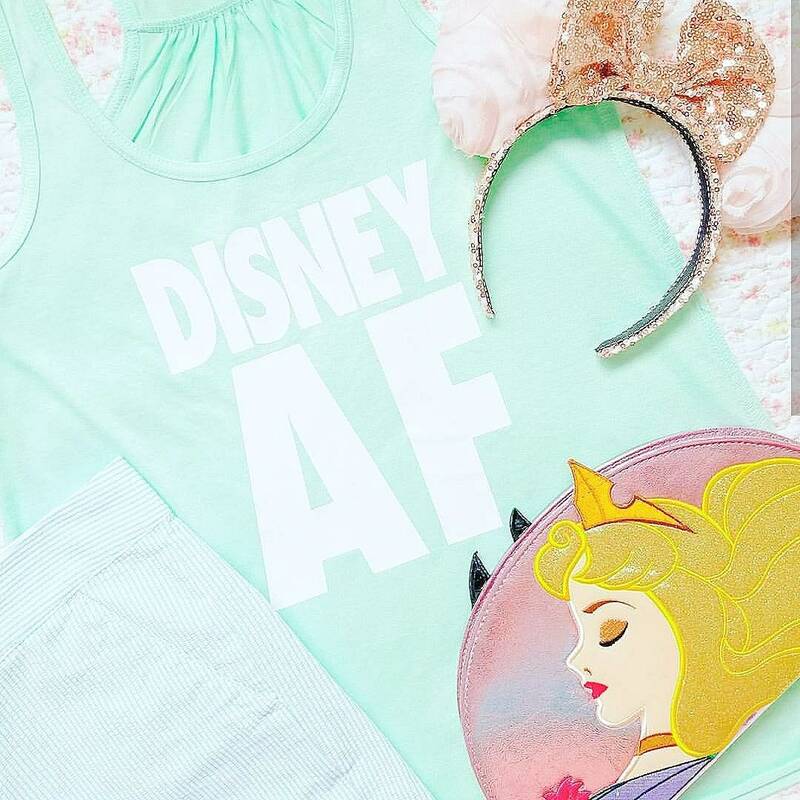 If you're a sassy Disney fan, here's the shirt for you! 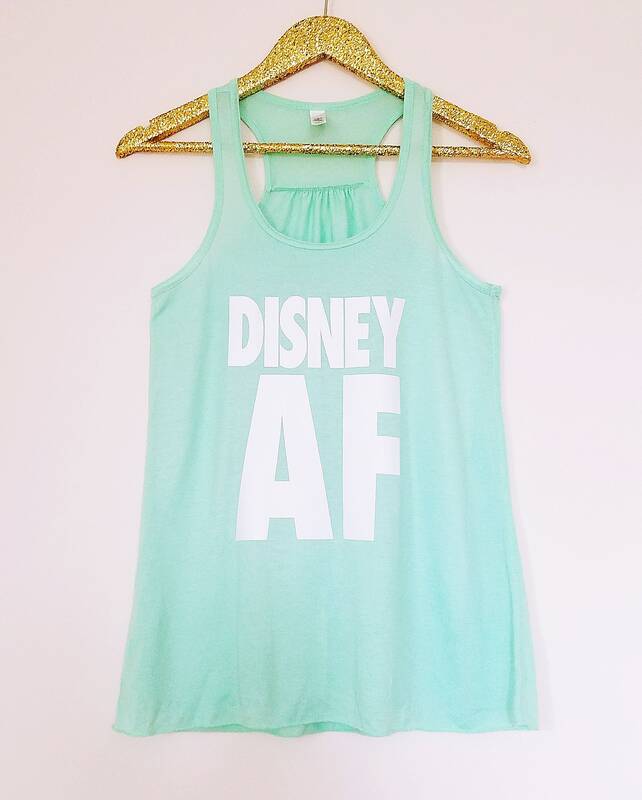 Warning, do not wear this shirt around your parents unless you want them to ask you, "What does 'AF' mean?" However, wear it on property and I can guarantee you many knowing nods and laughs! This listing is for MINT GREEN shirts with white text.